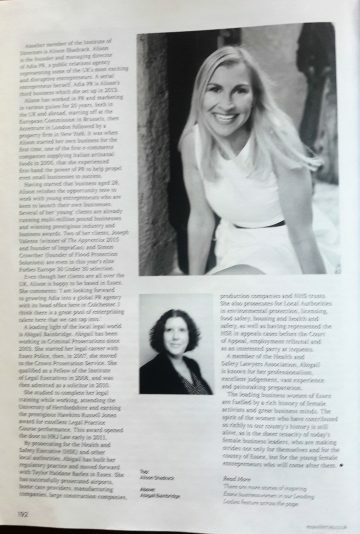 Our founder Alison Shadrack was in Essex Life in their feature on Inspirational Women in Essex, in celebration of International Women's Day coming up on March 8th. 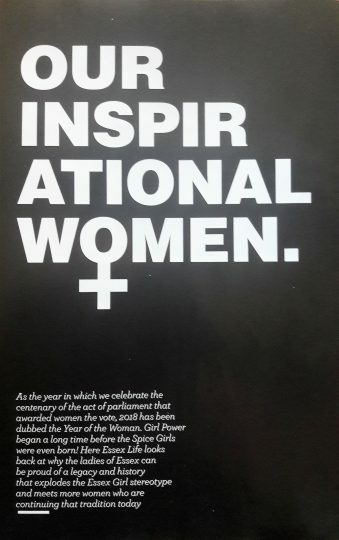 "As the year in which we celebrate the centenary of the act of parliament that awarded women the vote, 2018 has been dubbed the Year of the Woman. Girl Power began a long time before the Spice Girls were even born! 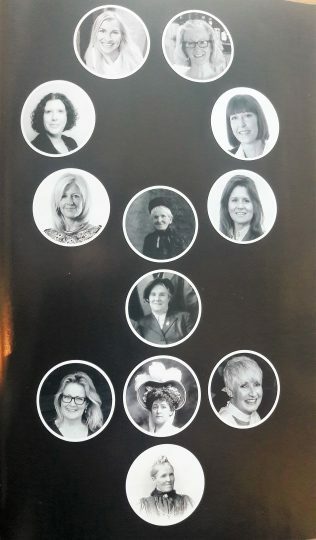 Here Essex Life looks back at why the ladies of Essex can be proud of a legacy and history that explodes the Essex Girl stereotype and meets more women who are continuing that tradition today." Adia PR is 5 Years Old!